The Arizona Cardinals fell short of expectations in 2016. After reaching the NFC Championship game in 2015, they finished 7-8-1 in 2016. Some former players however have made their way to the Super Bowl. Only two players from the 2016 roster played with the Cardinals when they were in the Super Bowl after the 2008 season, receiver Larry Fitzgerald and defensive tackle Calais Campbell. Fitzgerald just announced on Wednesday that he was returning for the 2017 season. Campbell, who is a free agent, may have played his last game with the team. Someone may end up offering him more than the Cardinals will be able to. Another former Cardinal, quarterback Kurt Warner, is a finalist for the Pro Football Hall of Fame this weekend. He is a favorite to land the votes to get in. He lead the Cardinals to the Super Bowl in that 2008 season. He went twice as the quarterback of the St. Louis Rams, winning once. 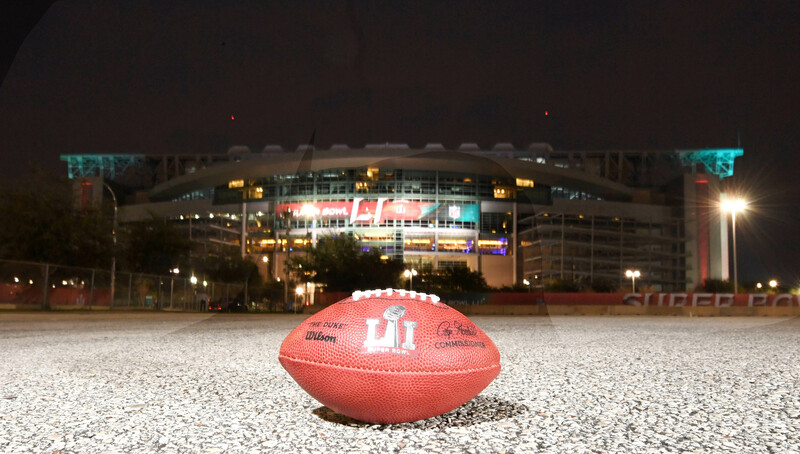 Super Bowl LI, featuring the New England Patriots and Atlanta Falcons, will not only feature ex-Cardinals but recent ex-Cardinals. The fortunes of some are questioned while the fortunes of others are lauded. Hopefully next season 53 players in red and white will be able to say they were in Super Bowl LII. These players however will be able to tell the story of Super Bowl LI first-hand. Floyd was supposed to help the Arizona Cardinals reach their goal of winning Super Bowl LI. Instead he will be helping the New England Patriots. Of course, that is if he is active. 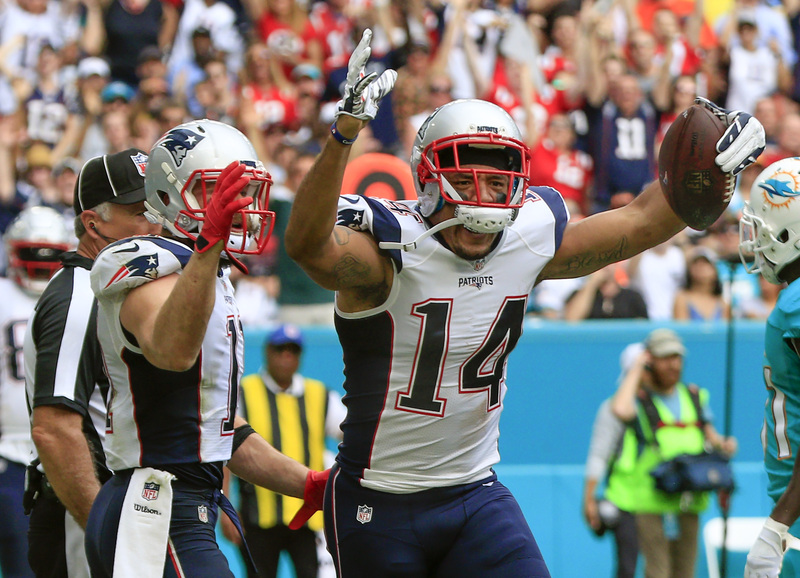 Floyd was active in the Patriots AFC Divisional Playoff victory over the Houston Texans. He didn’t play so well. He found himself inactive for the AFC Championship game against the Pittsburgh Steelers. Some of that was due to performance. Some of it was due to the improved health of receiver Malcolm Mitchell. Floyd had a nice game against the Miami Dolphins at the end of the regular season. He scored a touchdown and made a huge block for receiver Julius Edelman for another score. That was week 17. After week 14 against the Dolphins, Floyd was arrested for a DUI in Scottsdale and apparently showed no remorse and offered no apologies to the Cardinals. He was waived the next day and subsequently picked up by the Patriots. After leading the Cardinals in sacks in 2015 with eight sacks, he spent most of the offseason wondering where he would end up. Even late into the summer, there was still hope he’d return to Arizona. 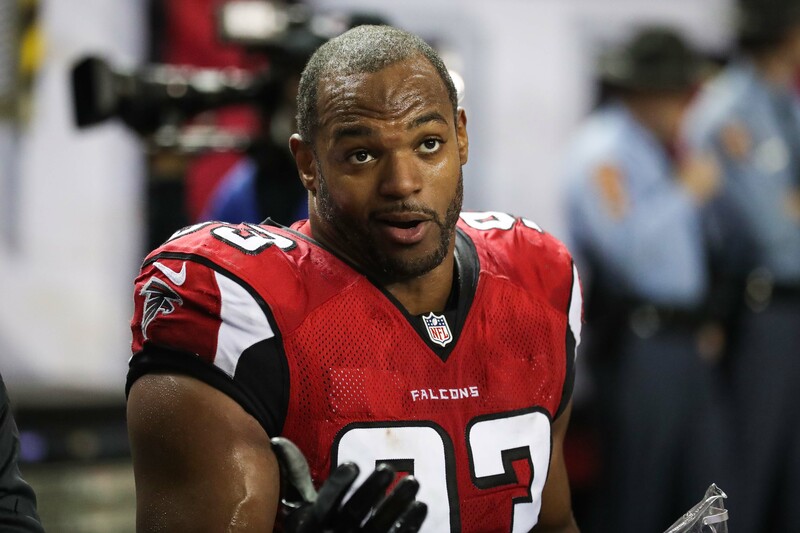 However, Freeney signed a contract with the Atlanta Falcons. He played in 15 games for the Falcons in 2016, however his playing time was very limited. Freeney ended up with three sacks on the season. Freeney just finished his 15th and possibly his last in the NFL. The Cardinals decided to move in another direction after the 2015 season despite his success. Much of it was due to the arrival of Chandler Jones and the emergence of Markus Golden. The Cardinals wanted to be younger at the position. Freeney clearly didn’t fit that bill. For his career however, Freeney has 112.5 sacks. Freeney also was with the Indianapolis Colts when they won Super Bowl XLI in February 2007. The Cardinals will end up being the only team Freeney played for that did not reach the Super Bowl during his time there. You could say Weatherspoon was on loan from the Falcons to the Cardinals in 2015. 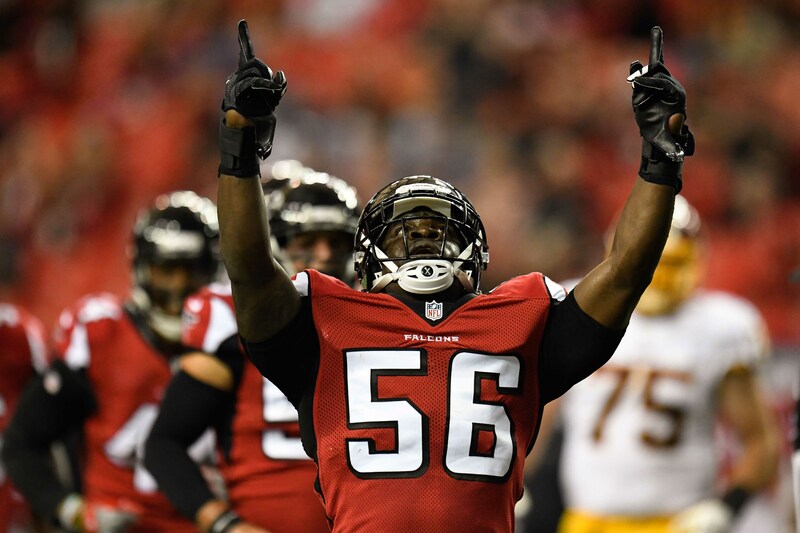 After spending his first four NFL seasons with the Falcons, Weatherspoon moved west to the Cardinals in 2015 as a free agent. In 2015, Weatherspoon played in 14 games for the Cardinals but had just 11 tackles. He returned to the Falcons in the offseason, again as a free agent. Due to injury, he only played in four games for the Falcons this past season. He ruptures his right Achilles tendon against the Carolina Panthers on October 2nd. Injury is part of what slowed Weatherspoon down as a member of the Cardinals as well. He was more productive this season with the Falcons than he was in 2015 with the Cardinals. He had 27 tackles in 2016 in just the four games. He had 16 fewer in 10 more games played in 2015. It would seem that Atlanta is the best place for Weatherspoon. It is just a shame he will not be able to participate in the big game on Sunday. 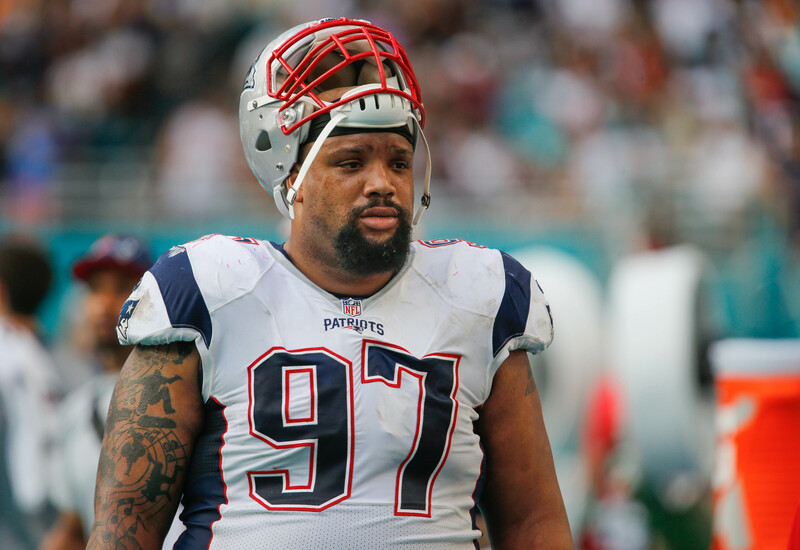 Patriots defensive tackle Alan Branch spent his first four NFL seasons with the Cardinals from 2007-2010. He was a member of the Cardinals team that was in the Super Bowl. Since playing with the Cardinals and before landing with the Patriots, Branch played for the Seattle Seahawks and Buffalo Bills. He was a second round pick of the Cardinals in 2007. In his 10th NFL season, Branch is returning for his second Super Bowl with the Patriots. He was a member of the team that won it all in Glendale two years ago. In 2016, Branch had 49 tackles and registered a sack and a half. He played all 16 games with the Patriots this season. Even though the career stats aren’t eye-opening, there should be something said about his NFL longevity. Branch is the only player in Super Bowl LI that was with the Cardinals in Super Bowl XLIII. He did not play in that game.